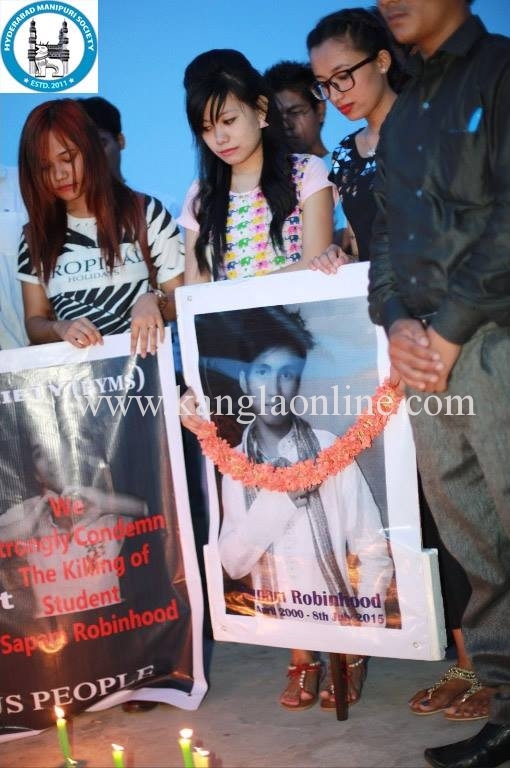 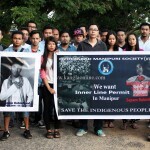 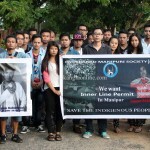 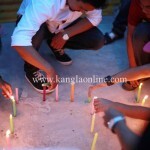 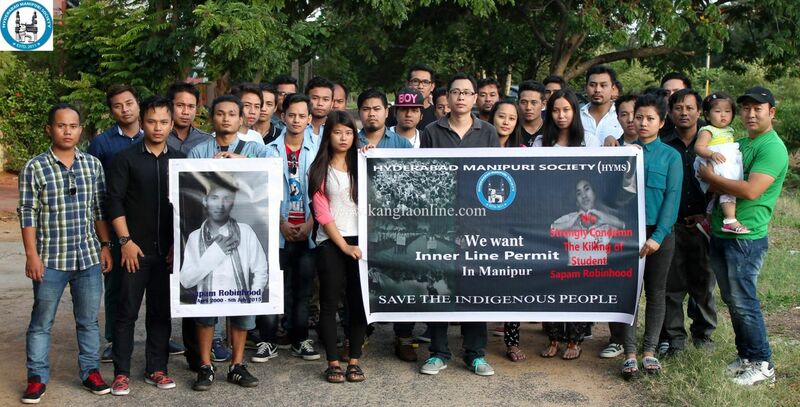 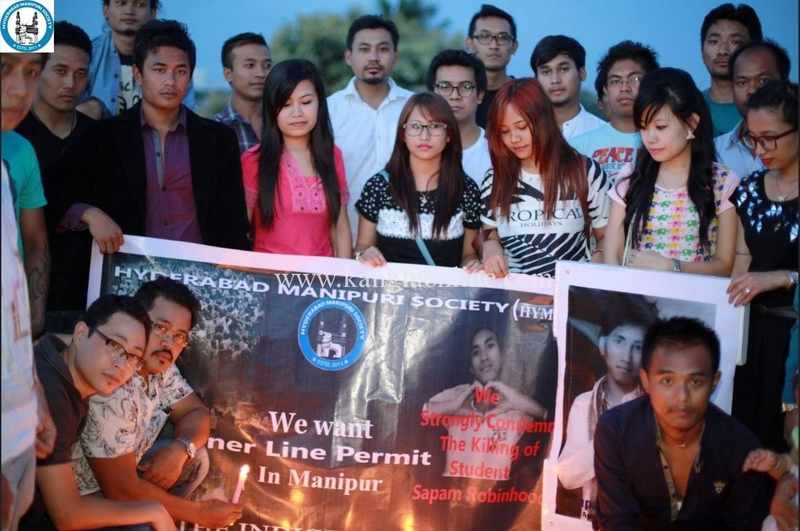 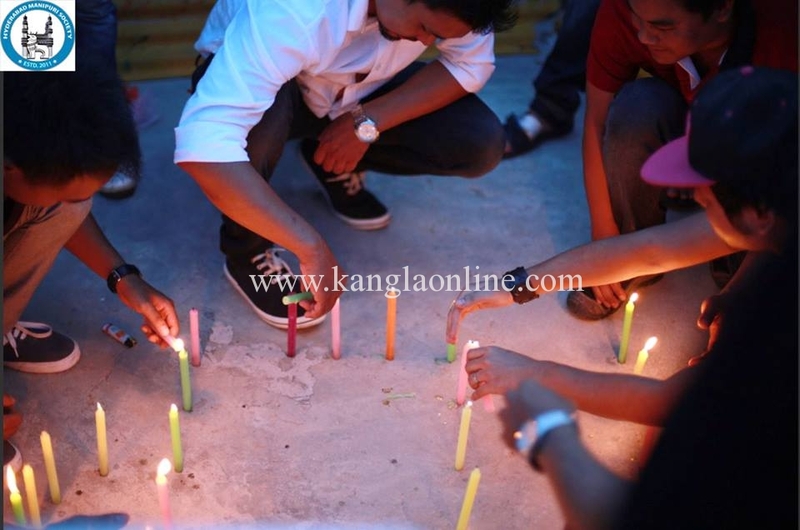 Hyderabad Manipuri Society (HYMS) has organized a peaceful “CANDLE LIGHT VIGIL” at Doyens Township Colony, Serilingampally on Saturday, 18th July 2015, to condemn the atrocious act of police force which resulted in the brutal killing of student, Sapam Robinhood ,and to demand the implementation of ILP in Manipur. 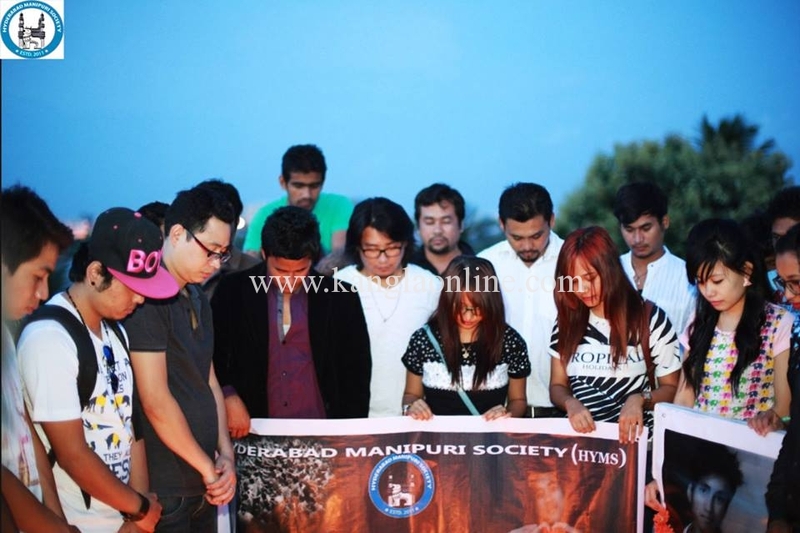 HYMS observed 2-minutes of silence as a mark of respect to the departed soul and prayed for the soul to rest in peace. 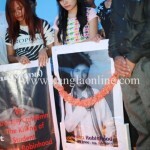 We also conveyed its condolence to the family of Sapam Robinhood and shared its grief. 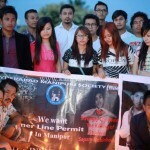 HYMS strongly condemn the police action that led to civilians and students injuries over the last two weeks in Manipur, who were protesting against the Manipur government insensitive visitors bill and demanding full implementation of ILP. 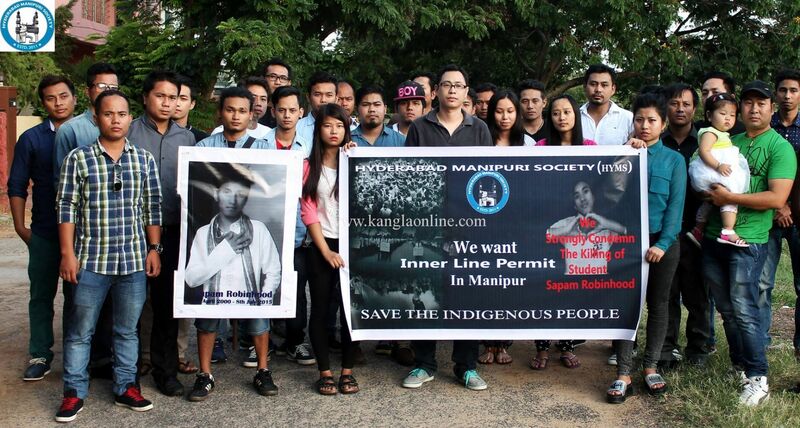 We support the implementation of ILP in – No uncertain term. 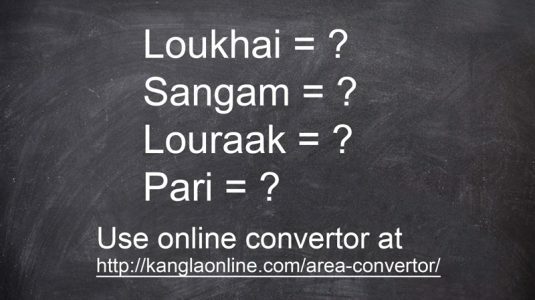 HYMS can be reached at hyderabadmanipurisociety(at)gmail(dot)com .